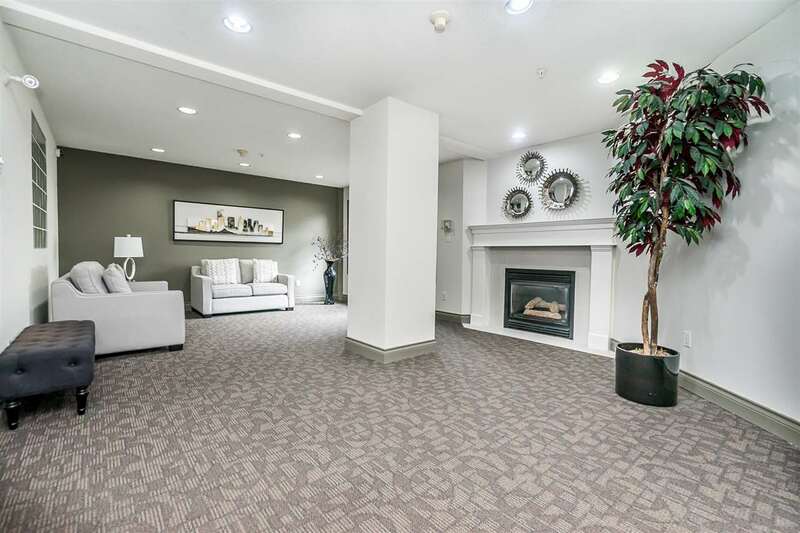 REGENCY PARK! 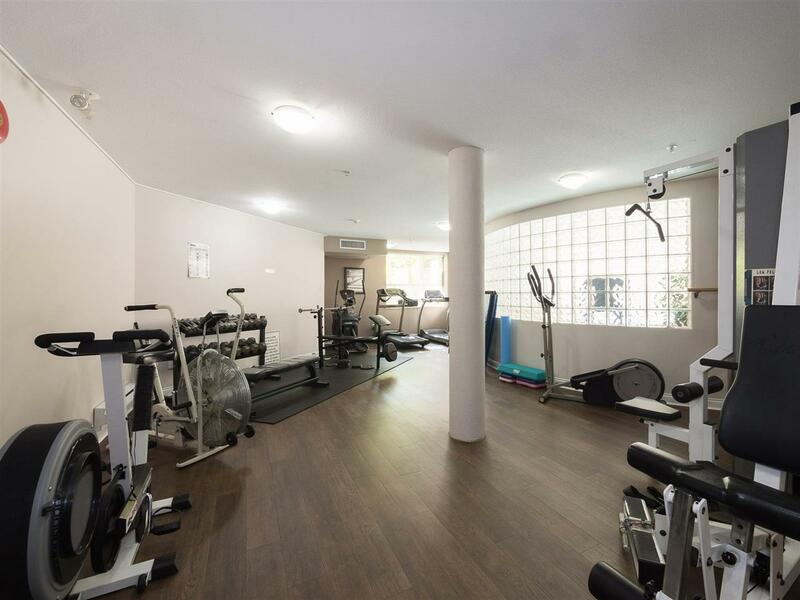 Centrally located and close to ALL amenities Regency Park is a very desirable and well run complex. 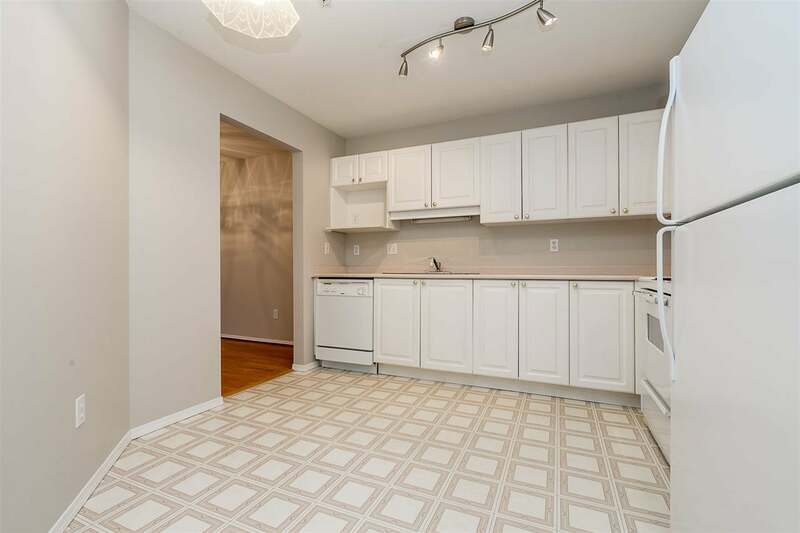 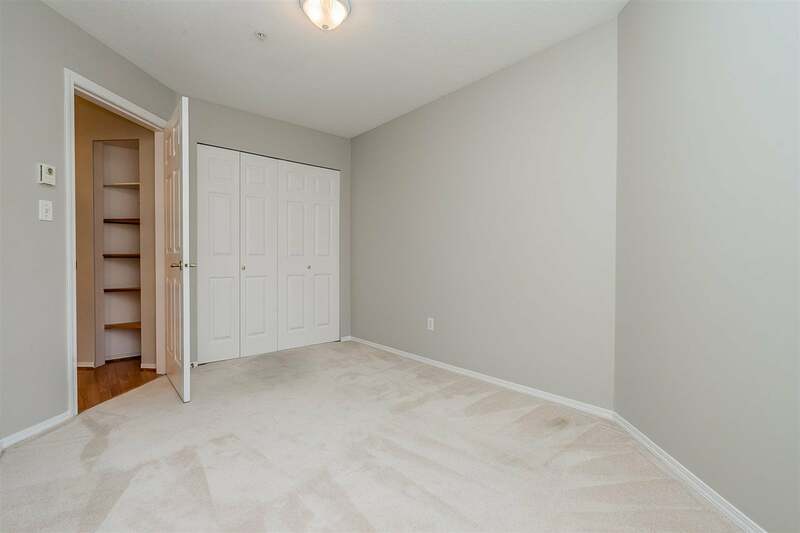 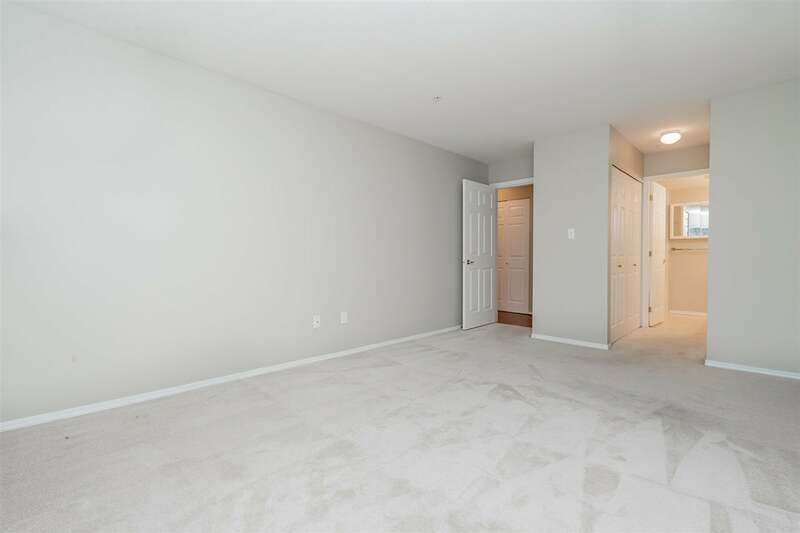 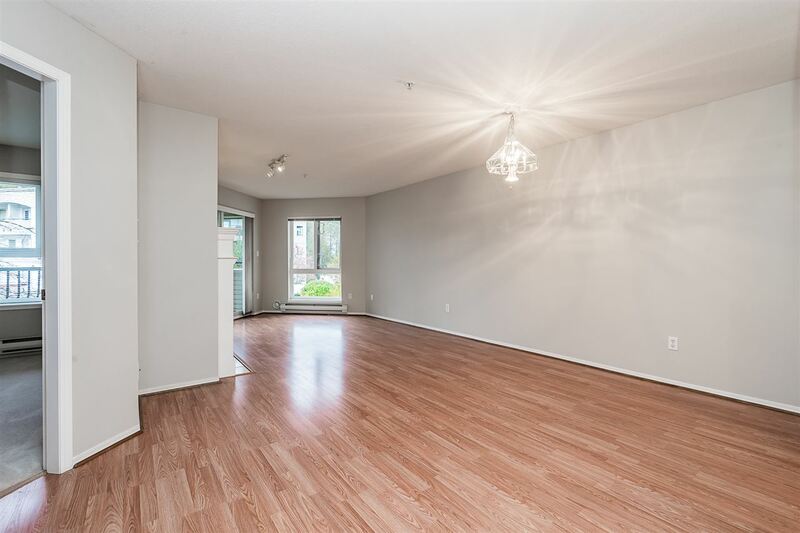 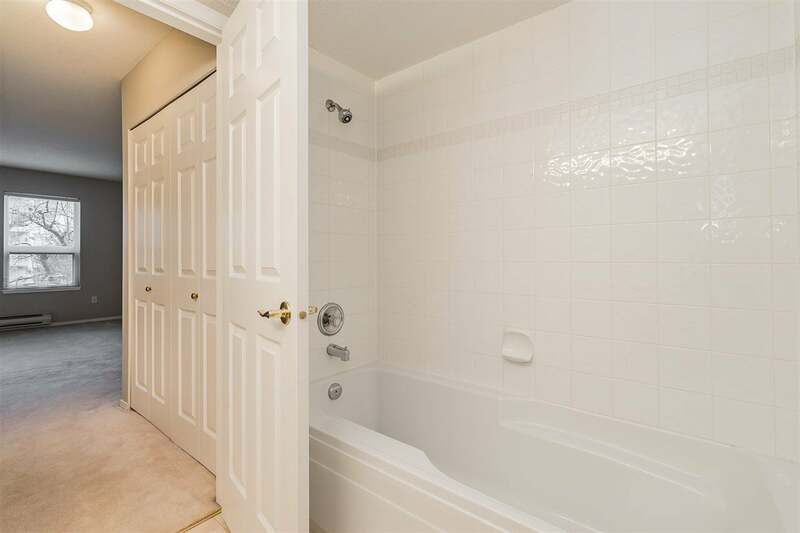 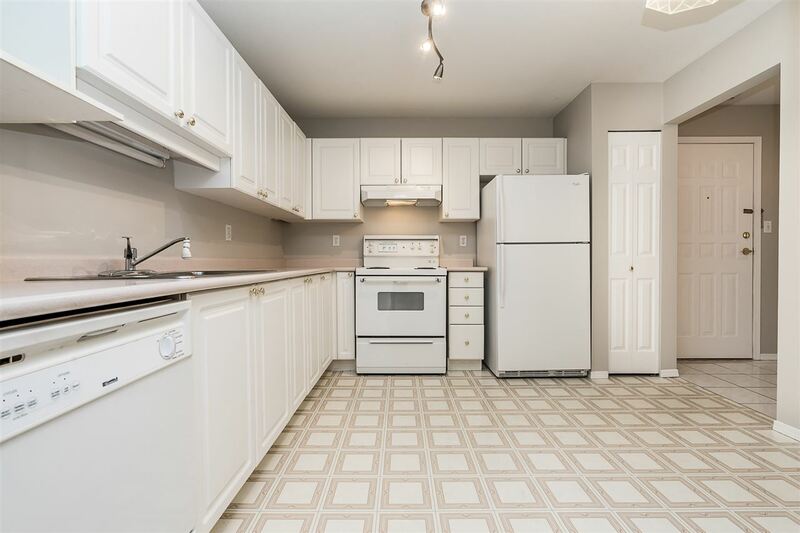 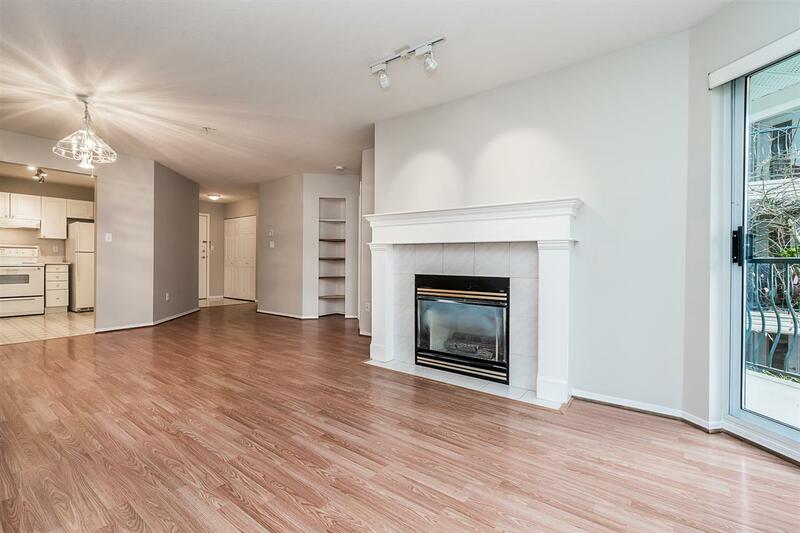 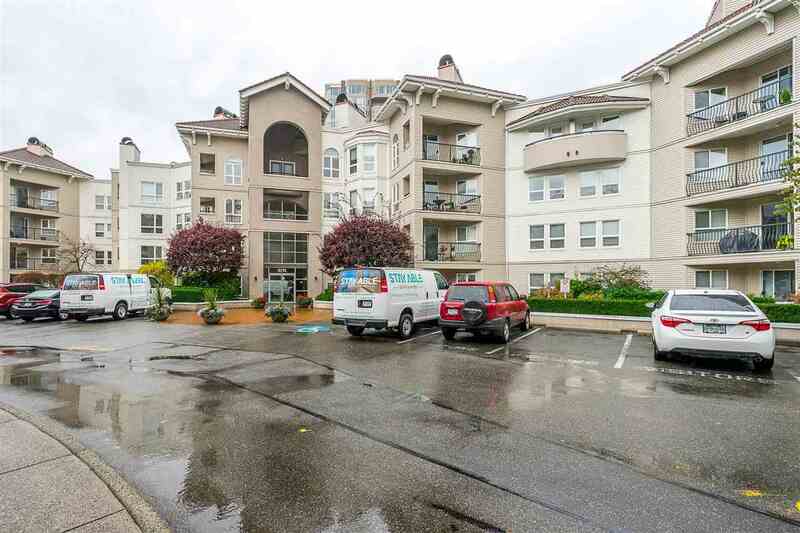 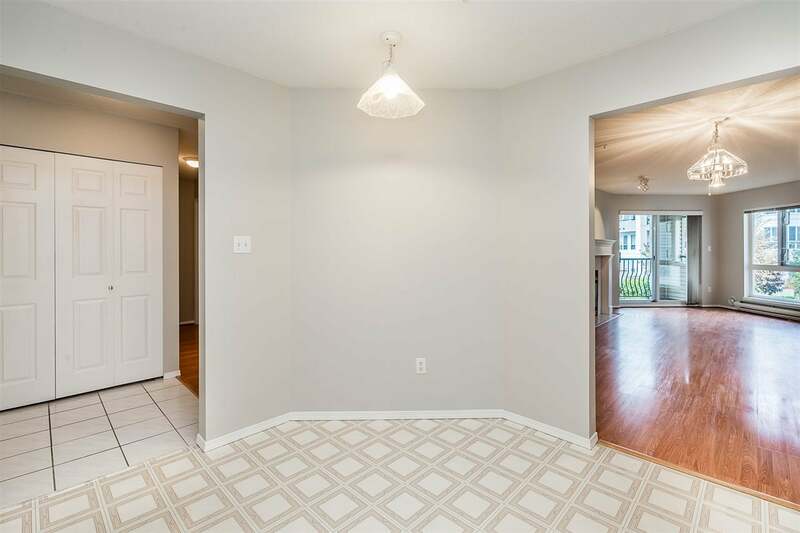 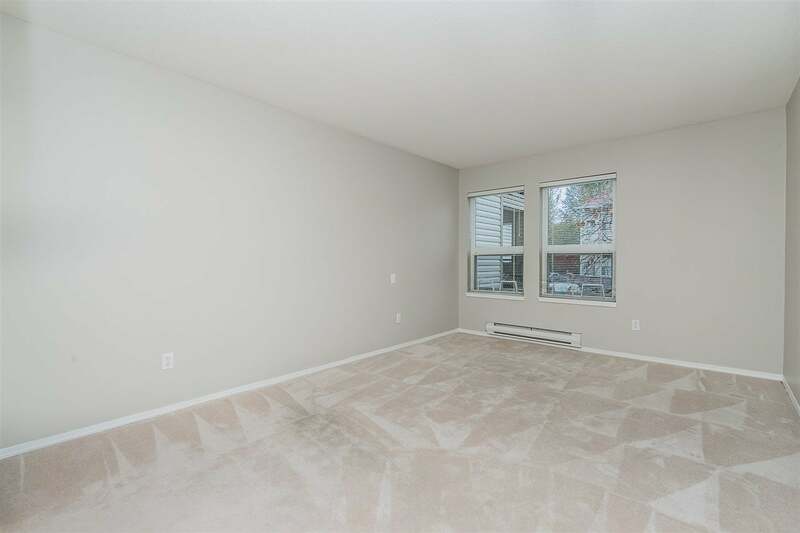 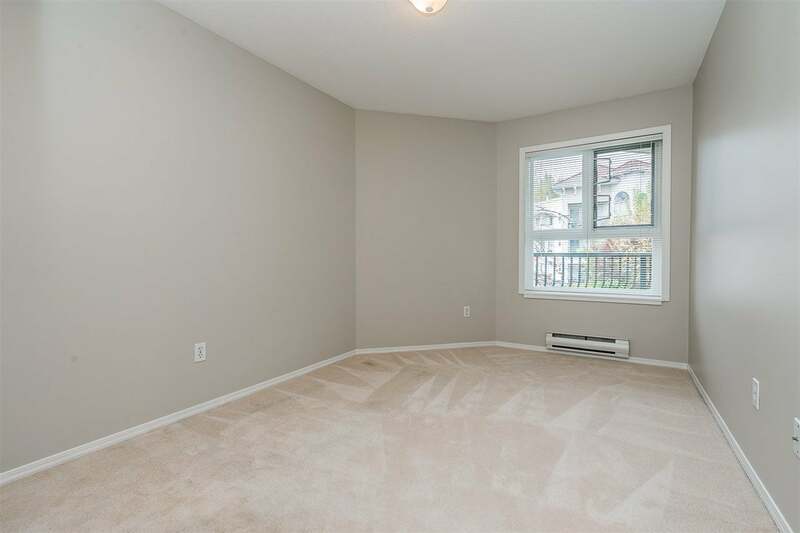 Located on the 2nd floor this nicely laid out 2 BED 2 BATH condo sits at almost 1,100 sq feet, has been freshly painted and is awaiting your design ideas. 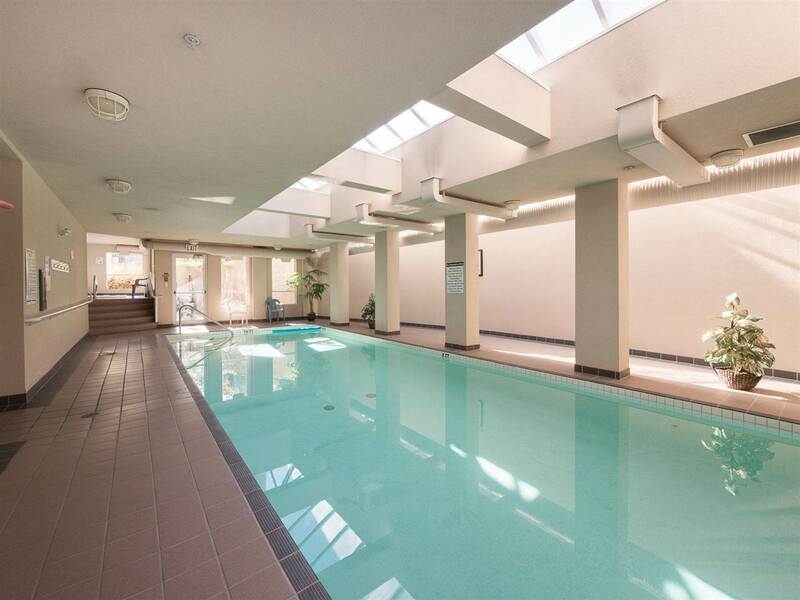 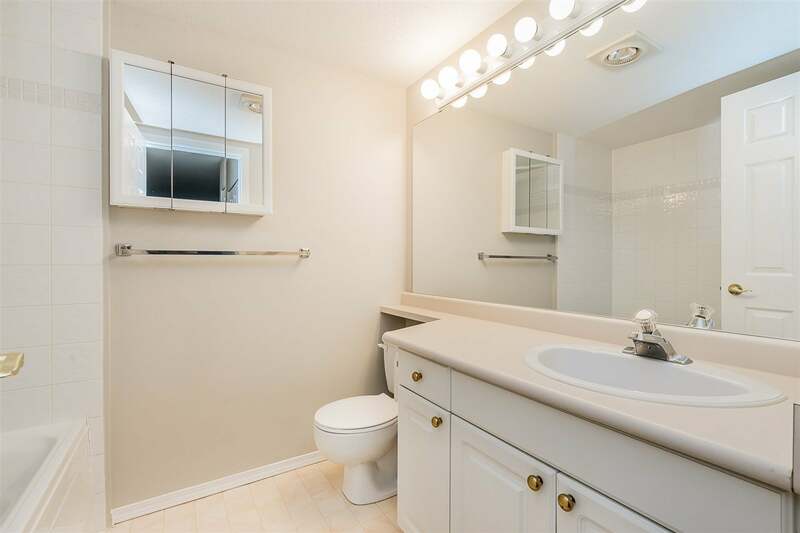 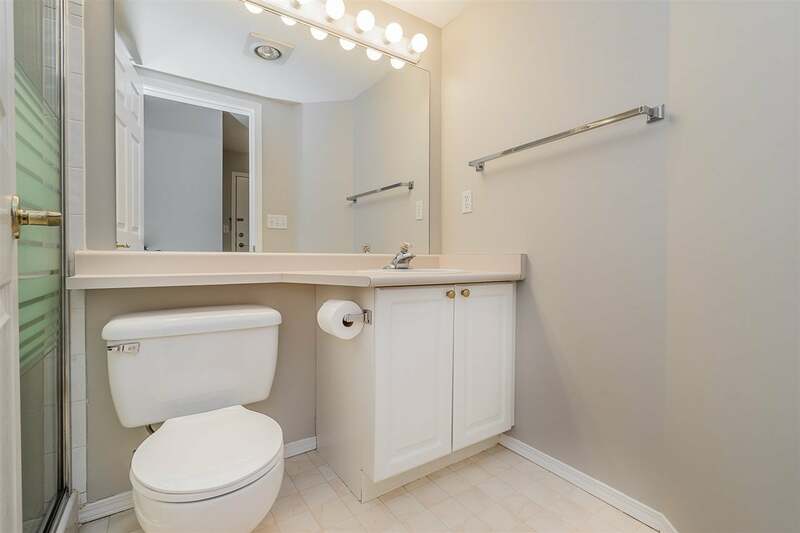 This condo features in suite laundry, secure underground parking and a generously sized storage locker AND the complex boasts an indoor pool, amenities room, workshop, gym and guest suite. 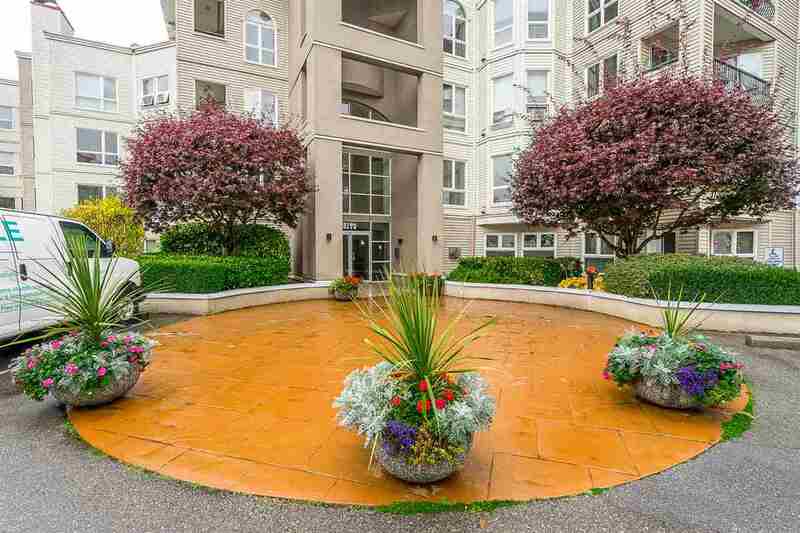 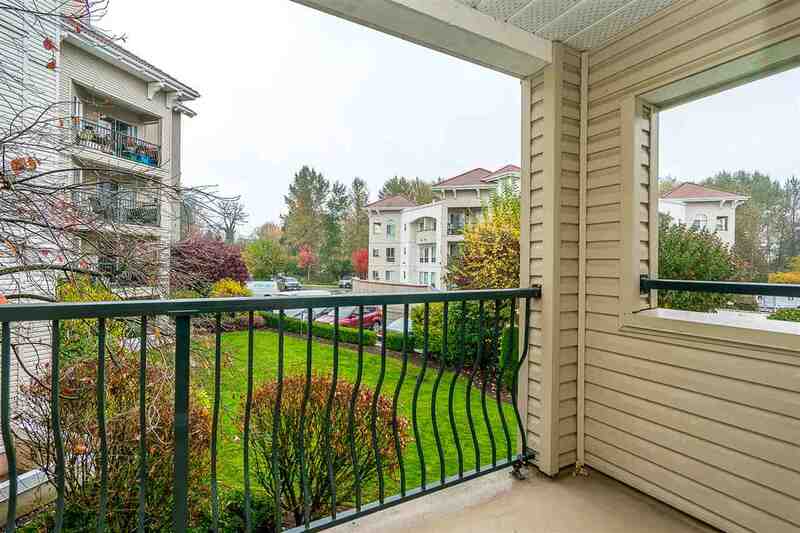 The patio on this condo overlooks the garden and is covered which provides you with an additional 55 sq ft of year round outdoor living space. 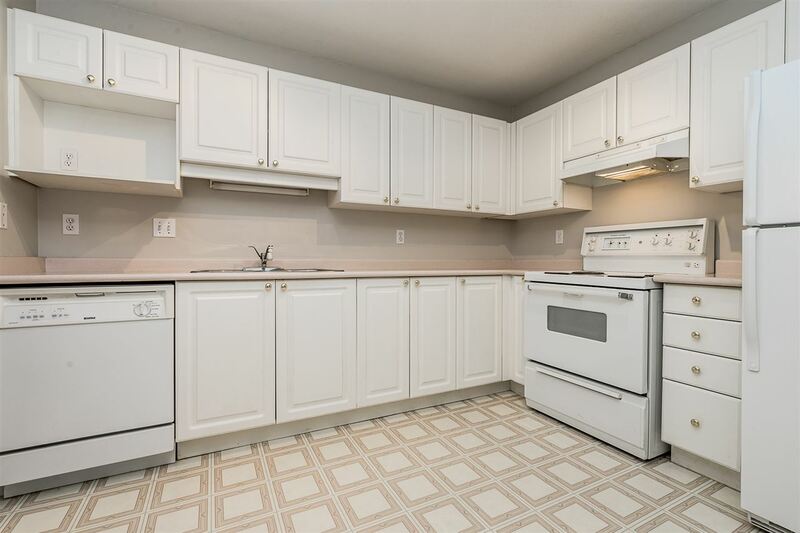 Age restricted to 19 yrs and no rentals but DOG FRIENDLY! 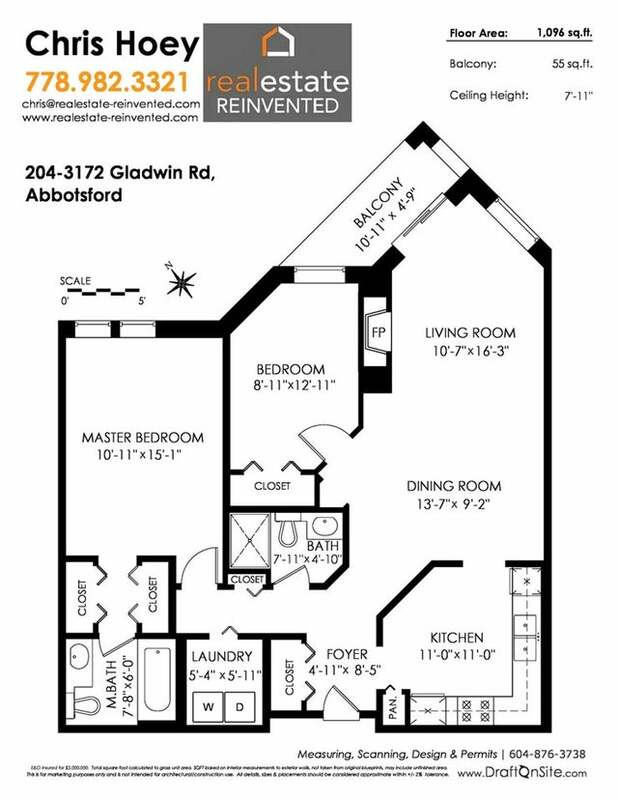 Your chance to OWN at a reasonable price so call quick before this one is gone.